Is blockchain in India still a myth? Is blockchain in India yet to become reality? 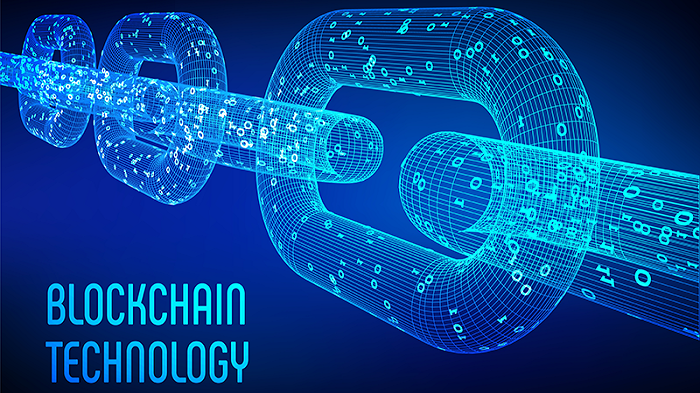 Blockchain is one such genre of technology that has always excelled during talks in every business meeting, technology summit, tech events and so on. Entrepreneurs, consumers and everyone directly or indirectly, less or more have been victimised with their system and their work has been compromised to piracy, whereas everyone has different stories to tell. Big corporate houses and research and development leaders like Gartner believe, it is the next big thing after IoT and Big data. Whereas, entrepreneurs, start-ups, professionals and so on are yet wondering, how legitimate the technology is? 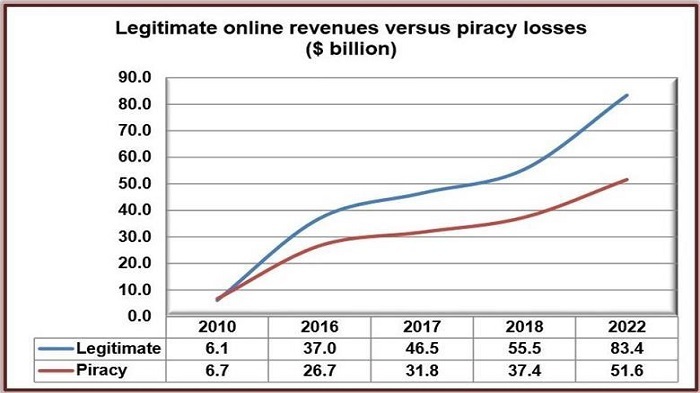 Digital TV Research expressed that revenues lost to the piracy of TV episodes and film will have nearly doubled from 2016 to 2022 and will reach $52billion by 2022. Blockchain has potentially gained a grip on the pages of the history for shifting technology with an aim to decentralised future. In India, blockchain initiatives have been propagating and emerging for creating a blockchain ecosystem. For an istance, the Andhra Pradesh State government is now planning to implement blockchain technology for tackling the excessive use of antibiotics and other illegal issues in aquaculture. Using the blockchain technology, encrypted data of the entire supply chain involved in shrimp cultivation — right from the location of the pond, the process of the culture, post harvesting and other details — will be recorded and monitored to ensure quality standards. “We are working with MPEDA and Tata Trusts to leverage blockchain technology. We are planning to launch the pilot project before the end of this month,” fisheries commissioner Rama Shankar Naik commented recently. Tokenisation in which you can represent real or virtual assets on blockchain almost everything that a business would require which includes- raw materials, finished goods, income-producing securities, membership rights and more. Initial coin offerings (ICOs), in which a company sells a predefined number of digital tokens to the public, are funnelling billions of dollars into blockchain platforms. Enterprise software platforms that are the engine for company operations such as finance, human resources and customer relationship management are beginning to integrate blockchain. For example, Microsoft, Oracle, SAP and Salesforce have all announced blockchain initiatives. New industry and territory leaders are emerging. Gartner has found that 82 per cent reported that blockchain use cases were in financial services in 2017, but that sector’s portion dropped to 46 per cent of reported use cases in 2018. 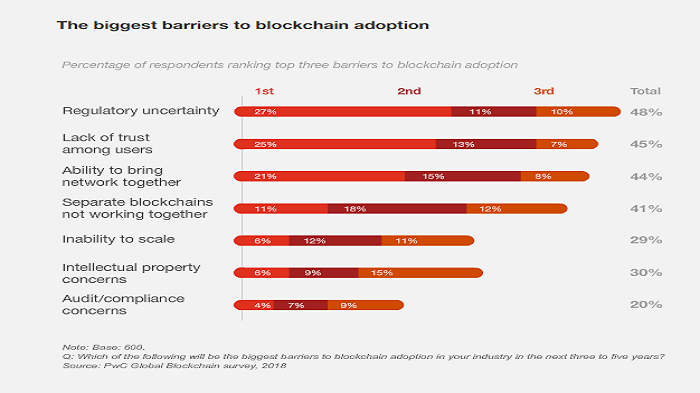 As per the PWC’s survey respondents, the US is the most advanced territory in developing blockchain today, but that in three to five years, the leader will be China. But in the future, many Indian core business processes will run on or interoperate with blockchain-based systems. Using blockchain in concert with enterprise resource planning platforms will enable companies to streamline processes, to facilitate data sharing and improve data integrity. Prime minister Narendra Modi also has a vision that “India’s youth can lead a revolutionary movement using artificial intelligence and blockchain technologies with value addition.” Later at the parliament budget session in 2018, the finance minister Arun Jaitley acknowledged the value of blockchain and assured the government’s commitment to exploring the use of blockchain technology for ushering in the digital economy. In 2018 Unicef picked six blockchain startups to aid its various humanitarian efforts and a Hyderabad-based company which focuses on blockchain-powered solutions for the cold chain industry, Statwig was one of them. Statwig was chosen by Unicef to turn its $1.64 billion global vaccination programme, which distributes 45 per cent of the vaccines worldwide, into a blockchain-based system. Earlier this year, Hyderabad was declared as the Blockchain District of India. This actually saw collaboration between the Telangana government and IT firm Tech Mahindra. Just like other new technologies are resolving problems at a large scale, blockchain will also slowly emerge as a winner. Recently media network Times group invested an undisclosed amount on a blockchain startup Ponder makes blockchain-based game-like apps for generating referrals. Ponder’s apps aim to make it enjoyable to make referrals for jobs, business, and even romance — anywhere where a friend’s judgement can be valuable. Where a referral leads to success, the person making the referral is financially rewarded. The Institute for Development and Research in Banking Technology (IDRBT) of Reserve Bank of India (RBI) has come out with a blueprint of blockchain platform for the banking sector. 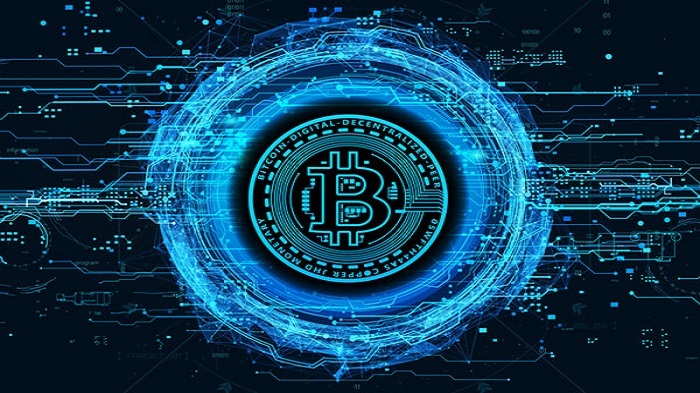 The blueprint has suggested broad roadmap on adoption of the new technology in various business and organisational functions along with common protocols to ensure interoperability among different entities as there were no regulatory guidelines in place for adoption of blockchain technology by banks and financial institutions in India as yet. Industry giant IBM is creating platforms for quick and easy deployment of decentralised Apps, which will help worldwide adoption of blockchain technology in 2019 in verticals including money management and transfer, business process management, and decentralised autonomous organisation. The app aims to nullify the effect of cybercriminals stealing data from the centralised platform. Vevue, the blockchain streaming service that will host the movie No Postage Necessary, is working on technology, code-named surveillance smart contract that will be able to track the life cycle of any content. “If someone copies content tracked by our technology by any possible means, including videoing or recording a screen, our platform will be able to identify the owner of the device/system where the content was last played,” founder Thomas Olson said. Infosys, along with seven Indian banks, set up the India Trade Connect, a blockchain-based trade network with a similar aim – to increase transparency, and better manage risks in trade finance operations, while cutting time to deliver supply-chain financing. India, as the biggest democracy, needs a revolutionary technology to reform major sectors along with AVGC industry. The fresh developments in blockchain technology and the outlook of the leaders and bureaucrats on blockchain are in favour of India capitalising on the technology. Research and advisory firm Gartner predicts the business value of blockchain will go beyond $3 trillion by 2030. But in reality, companies confront trust issues at nearly every turn. As Playgames 24X7 launching their new cricket fantasy game My11Circle on 1 February, we asked Playgames24x7 co-CEO and co-founder Bhavin Pandya are they planning to pay players through bitcoin payment option, in answer he expressed that, “Playgames 24X7 believe in 100 per cent real legitimate platforms for payment which includes Paytm, Phone-pay, bank transfer, since bitcoins in India is yet a debatable way of payment mode, therefore, we have not incorporated it. Maybe in a few years, when it will become a legitimate payment option, we might incorporate it in our platforms”. Though challenges and doubts exist around blockchain’s reliability, speed, security and scalability but definitely the technology is emerging. 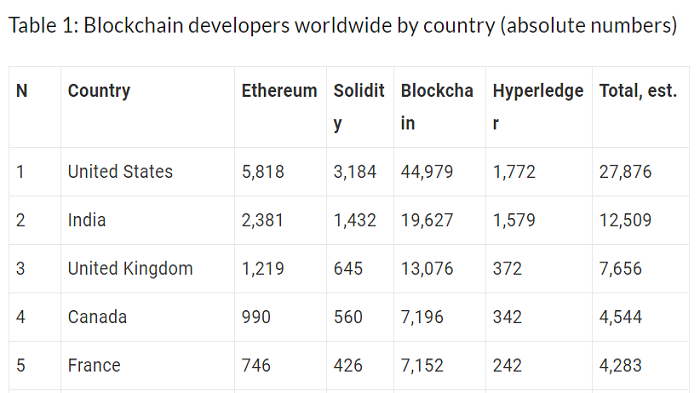 The country is home to the second most number of blockchain developers in the world with nearly 19,627 developers, according to a Dappros market analysis thus it is no more myth actually it’s leaping to become the future reality.